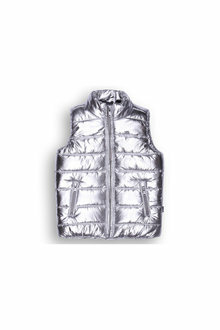 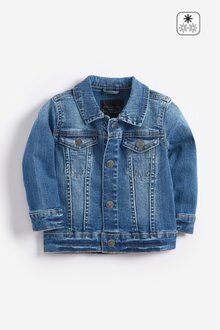 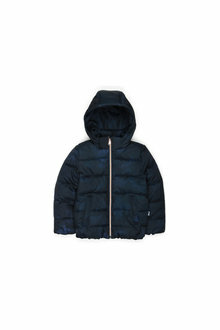 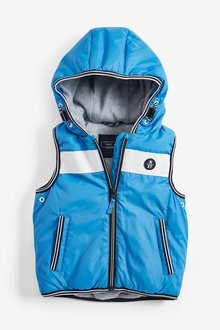 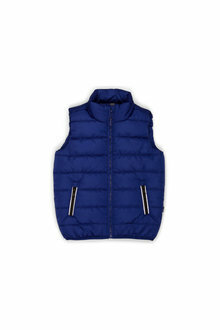 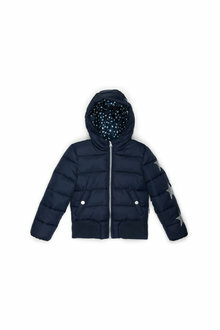 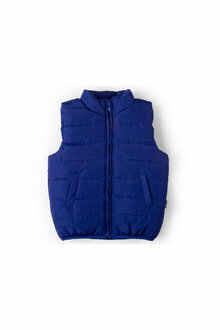 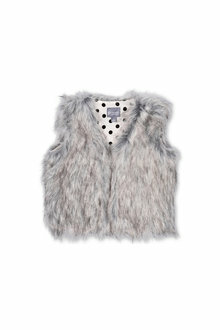 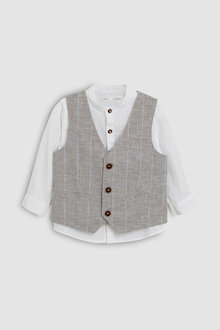 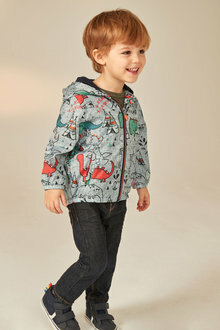 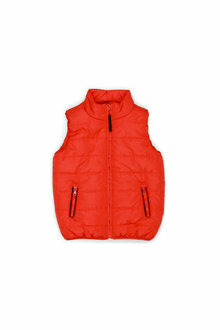 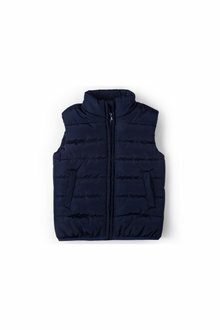 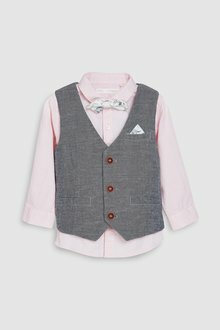 Keep your little one warm and stylish in one of our jackets and vests for kids. 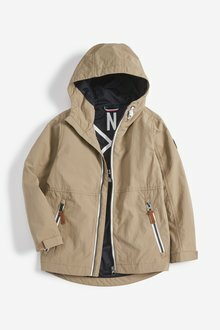 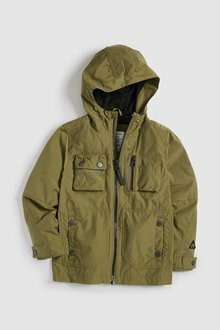 Ranging from warm puffer jackets to practical raincoats, our extensive collection truly does have something for everyone. 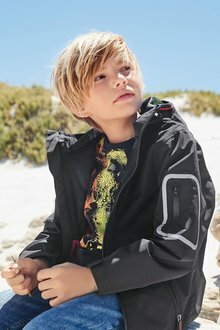 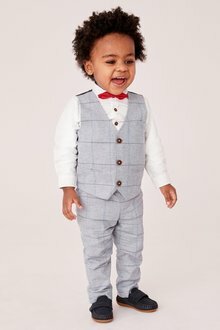 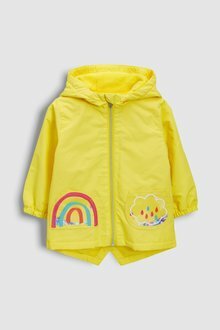 Our range of children's jackets and vests is packed with comfy, cosy, and stylish jackets for boys and girls of every age. 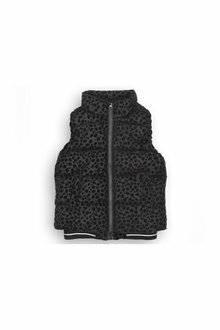 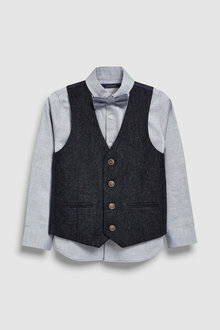 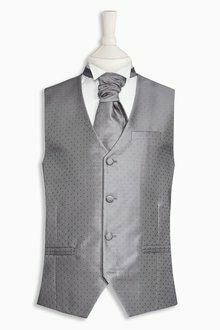 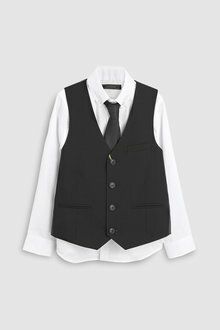 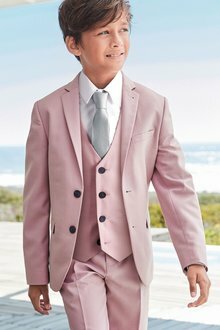 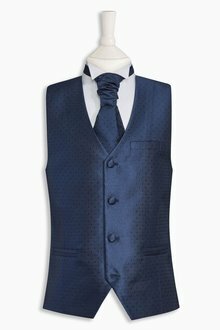 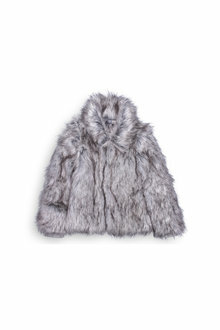 From faux fur coats to waistcoats, we have a range of kids jackets for every occasion. 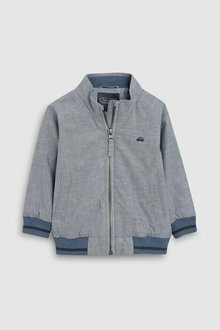 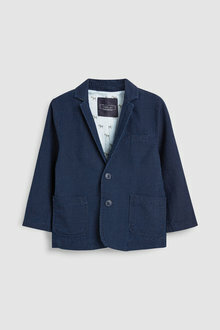 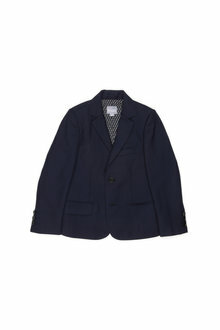 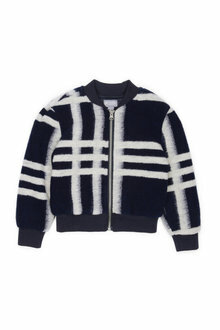 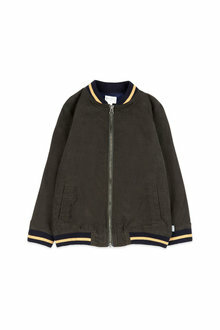 Our kids jackets are design for comfort but they also bring plenty in the style stakes. 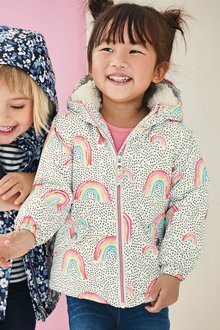 Choose from colourful prints, stylish designs, and comfy features that will make great outerwear over your child's knit tops and jeans. 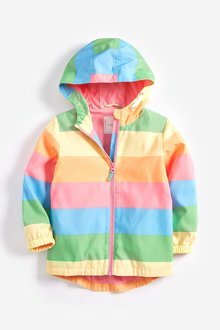 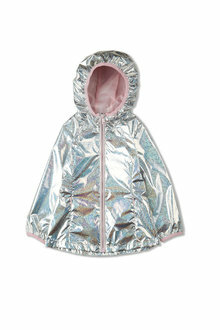 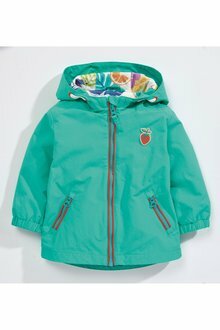 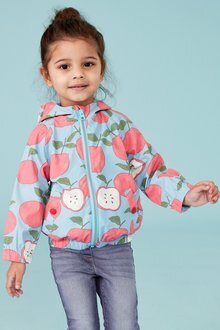 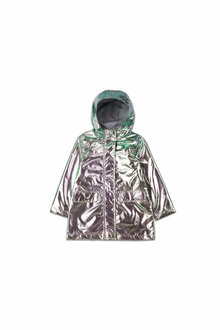 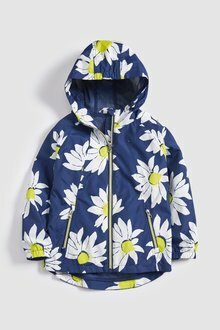 Grab a bright mac to add a dash of colour to your child's outfit on grey, rainy days. 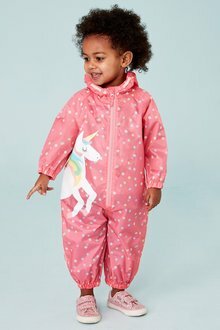 Find a mac that matches their gumboots and they'll be bursting to get outside and play in the puddles. 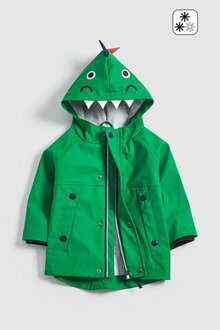 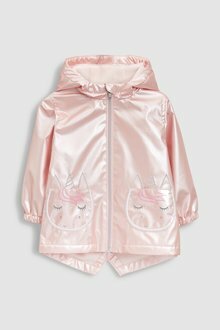 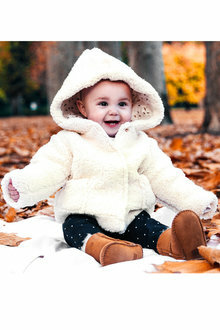 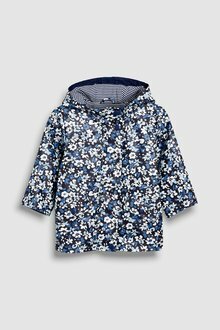 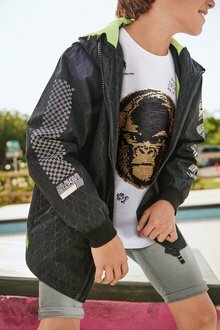 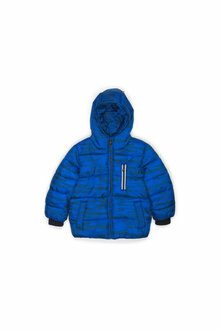 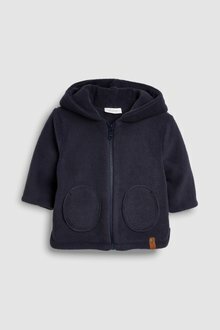 Shop our complete collection of kids jackets - including duffle coats and fleece jackets - online at EziBuy today and keep your child warm this winter.